Cats are natural hunters so any toy that resembles a mouse is going to be a popular choice. 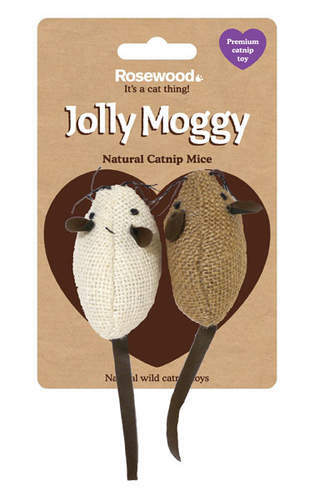 This pair of fabric mice have been sprayed with liquid catnip, making them even more of a temptation for your prowling pussycat. 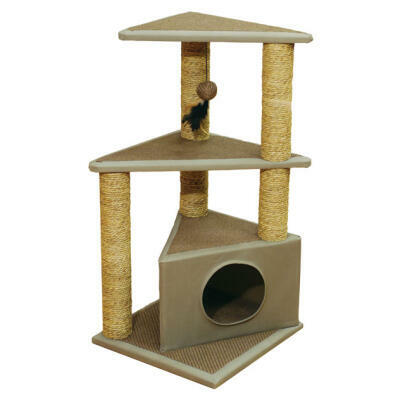 The wiggly tails, ears and whiskers will drive cats crazy and they will be entertained for hours.